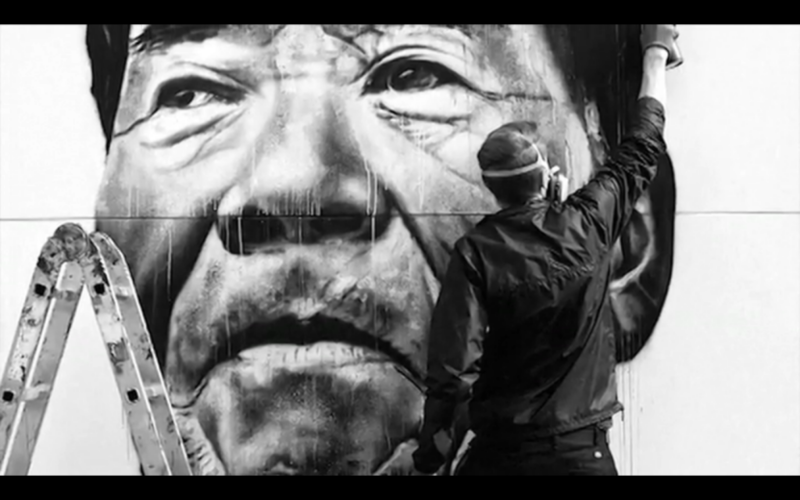 Ilovegraffiti just released their newest video for their 5 minutes series. They interview and have a conversation with Hendrik “ECB” Beikirch who will be also exhibiting in our “Graffuturism” exhibition next month. A well shot video that is able to capture not only insight to the work of ECB but also his views on graffiti art in today’s scene. Great dialogue from the artist as he explains important topics. We definitely suggest you watch it.